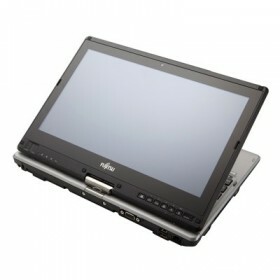 Download Fujitsu LIFEBOOK T732 Tablet PC Windows XP, Windows 7, Windows 8 Bluetooth, Wireless LAN Drivers and Software. Fujitsu Bluetooth, Wireless LAN Drivers and Applications for Windows 8 64bit. Fujitsu Bluetooth, Wireless LAN Drivers and Applications for Windows 8 32bit.